Norwegian symphonic black metallers DIMMU BORGIR will release a new song, “Interdimensional Summit”, on February 23, 2018 as a seven-inch vinyl EP. The EP will also include a live version of the track “Puritania”, recorded in Oslo. 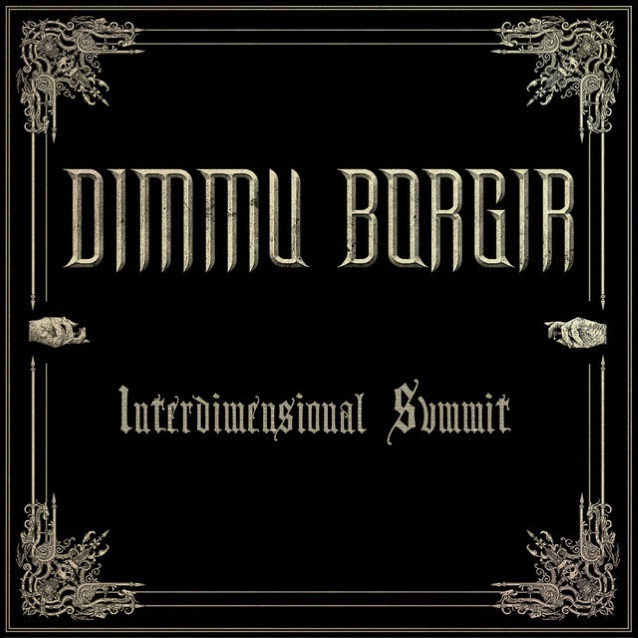 “Interdimensional Summit” is taken from DIMMU BORGIR‘s upcoming full-length album, which will be released in the spring via Nuclear Blast. DIMMU BORGIR‘s latest release was the “Forces Of The Northern Night” DVD, which was made available in April via Nuclear Blast. The set contains two of the band’s live performances: their legendary show in Oslo, presenting DIMMU BORGIR on stage with the Norwegian Radio Orchestra and a bombastic choir, as well as their entire performance at Wacken Open Air festival in 2012 in Wacken, Germany with almost a hundred musicians on stage.